One of the best commercial crime deterrents in the world! 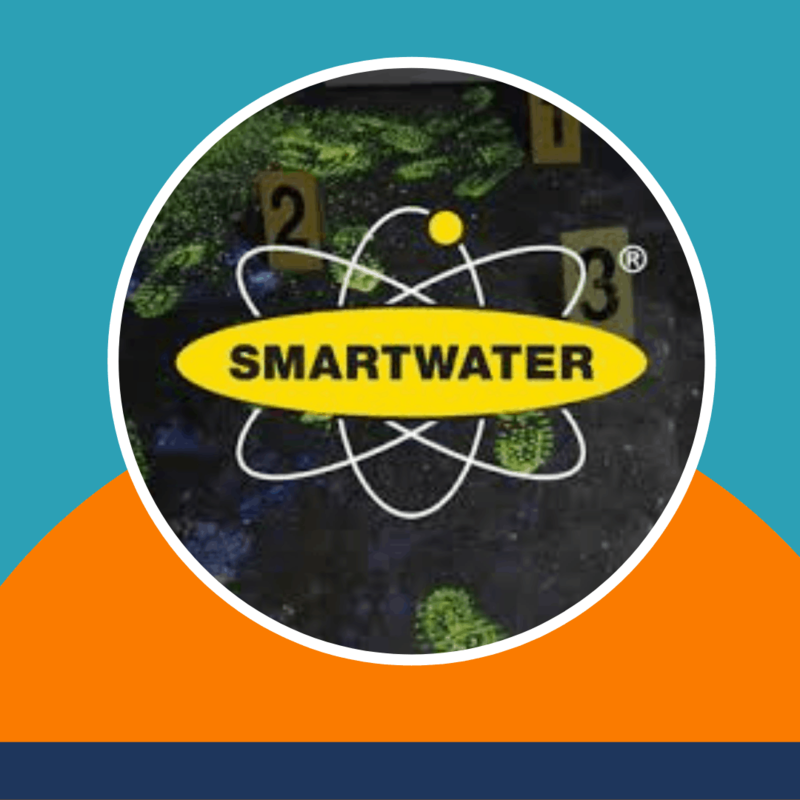 Introducing the SmartWater® Forensic Spray System which includes 2 x A5 size THIEVES BEWARE® deterrent labels and SmartWater liquid registration. SmartWater® forensic spray system fully installed and registered. Criminals are 70% less likely to attempt a break in is you have SmartWater system in place. The spray system will trigger once a confirmed alarm has been triggered by the system own PIR. This covers the criminal with your unique forensic liquid, linking the criminal back to the scene of the crime. Criminals say SmartWater is bad for business.